Roads must be built with integrity. Otherwise, they put the safety of travellers at risk. At GHR Civil, we take road construction in the Shoalhaven very seriously. With over two decades of industry experience, our team specialises in connecting places by building road networks that are safe, strong, and reliable. From road rehabilitation and structure stabilisation to proper drainage and development of shoulders and emergency lanes, you can count on us to provide you with exemplary services that will give you peace of mind and great value for your money. 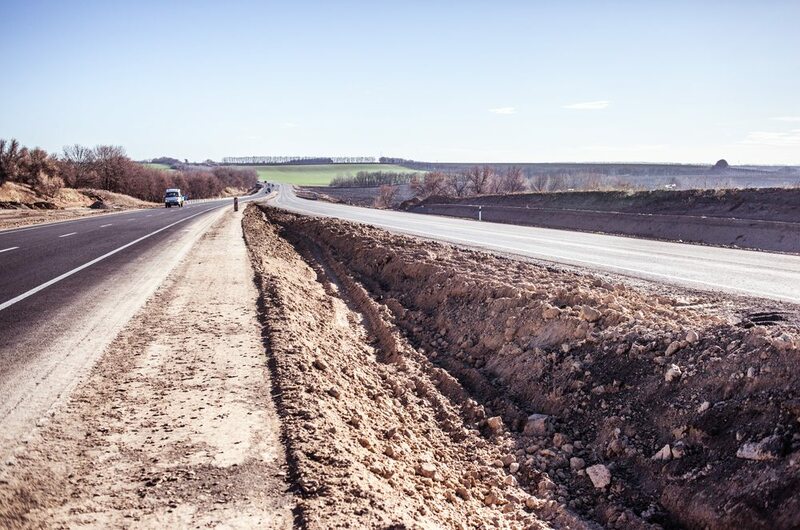 We pride ourselves on finding the most efficient and cost-effective way to build roads for our clients, so every road construction project is planned carefully. Our team makes sure to go over every little detail to ensure the integrity and reliability of every road we build. With our attention to detail and carefully laid-out construction plans, you can rest assured you will avoid any problems that can slow down the project and cost you money. Planning is not our only strength. From landclearing to the construction of road detours, we make sure that we only use the highest quality materials from our quarry and trusted sources to ensure the success of the project and the quality of the roads we build. GHR Civil is made up of a dedicated team who are willing to go the extra mile to provide you with services you can trust. Each member of our team is vetted and has undergone a strict background check to ensure that they have the required licences, certifications, experience, and qualifications to deliver unparalleled service. We also encourage regular training, so our staff can further hone their knowledge and improve their current skillsets. Our team follows the latest OHS procedures to ensure the safety of the people involved in the project, as well as the members of the general public who will use the road in the future. With this commitment and our proven track record for implementing and following workplace safety guidelines, we assure you that we’ll do our best to keep everyone safe. For us, building roads in Nowra, Berry, Cambewarra, Ulladulla, Meroo Meadow and Jervis Bay, is serious business. This is why if you want road construction services you can count on, make sure to choose only the best in Shoalhaven. Contact us today! Looking for an experienced Shoalhaven Earthmoving Business? GHR Civil can handle everything from residential earthmoving & excavating, to commercial and industrial works.